Isamu Noguchi, born in 1904 in Los Angeles to the Japanese poet Yone Noguchi and the American writer Leonie Gilmour, studied at Columbia University and the Leonardo da Vinci Art School. He was... Read more one as one of the twentieth century’s most important and critically acclaimed sculptors. “My father, Yone Noguchi, is Japanese and has long been known as an interpreter of the East to the West, through poetry. I wish to fulfil my heritage”, he wrote in his proposal for a Guggenheim Fellowship. 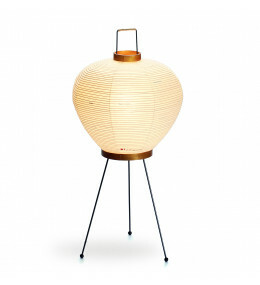 Akari 1A Table Lamp light sculpture by Isamu Noguchi, in 1951. Dimensions: 430 x 250 x 250mm. 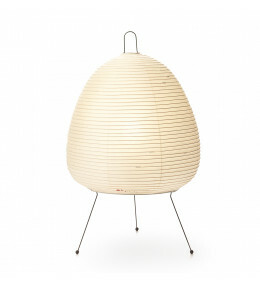 Akari 26N Table Lamp light sculpture by Isamu Noguchi. Dimensions: 610 x 350 x 350mm. 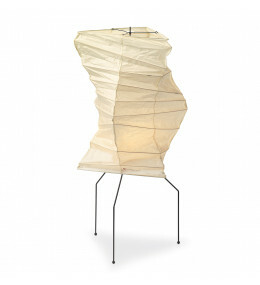 Akari UF2-33N Table lamp - light sculptures by Isamu Noguchi, 1951. Dimensions: 710 x 300 x 300mm. 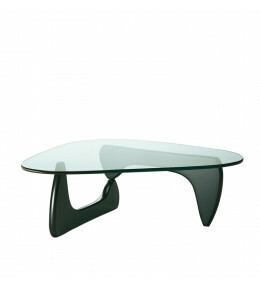 Noguchi Coffee Table is described by its designer Isamu Noguchi himself as his best furniture design. 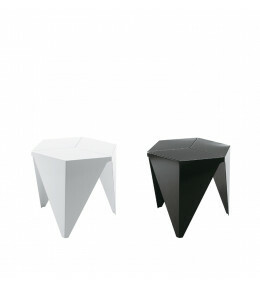 Prismatic 3-legged side table, with hexagonal table top, by Isamu Noguchi. 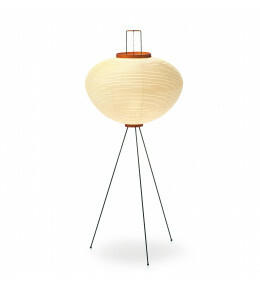 Akari Floor Lamp 14A is handmade from shoji paper and bamboo ribbing, supported by a metal frame. 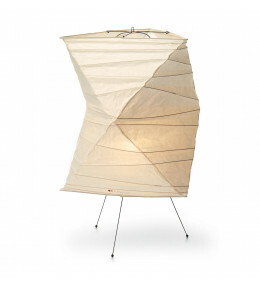 Akari 10A Light Sculpture is sure to be a discussion piece in any interior. Dimensions: 1230 x 530 x 530mm. 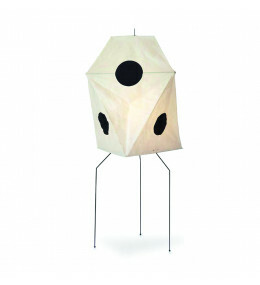 Akari UF3-Q contemporary floor standing light sculpture lamp creates an interesting luminarie. 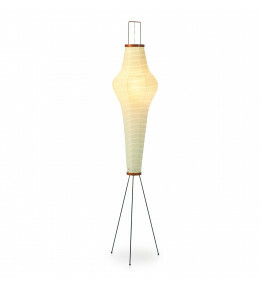 Akari 3A Floor Standing Lamp made with shoji paper and bamboo ribbing, supported by a metal frame.